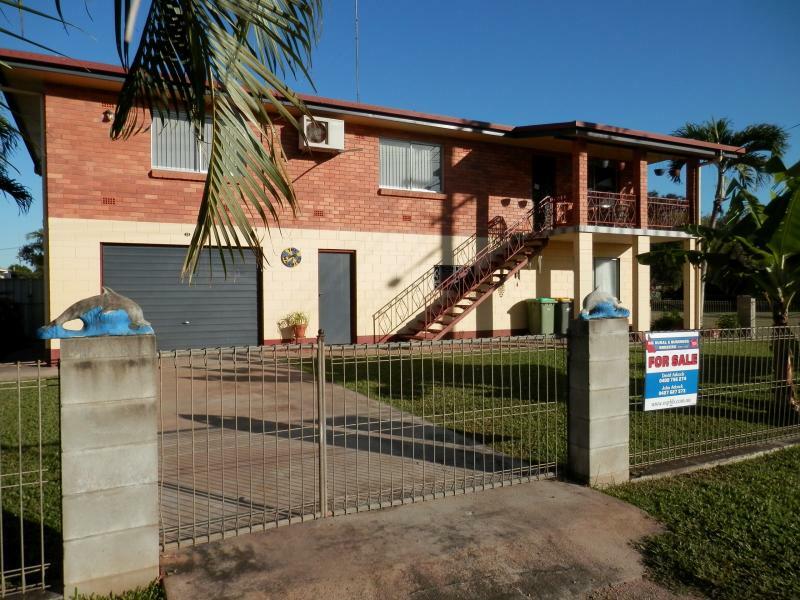 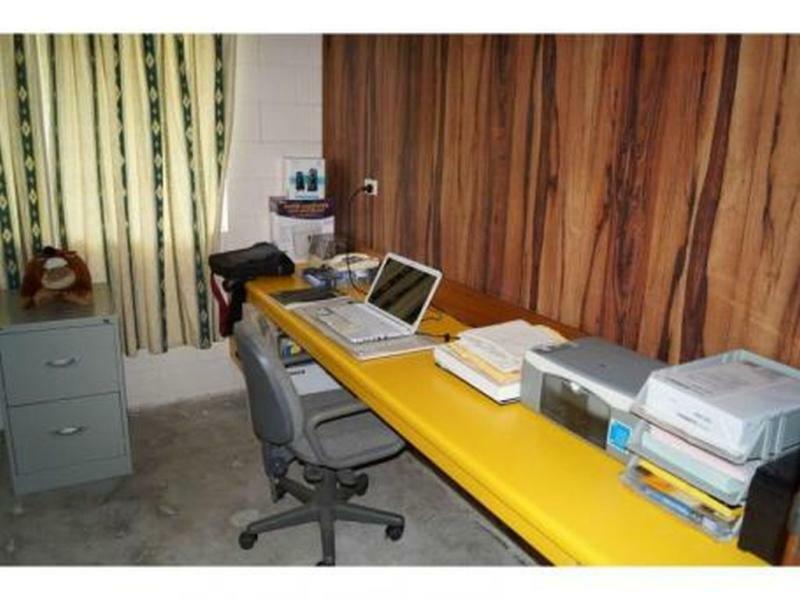 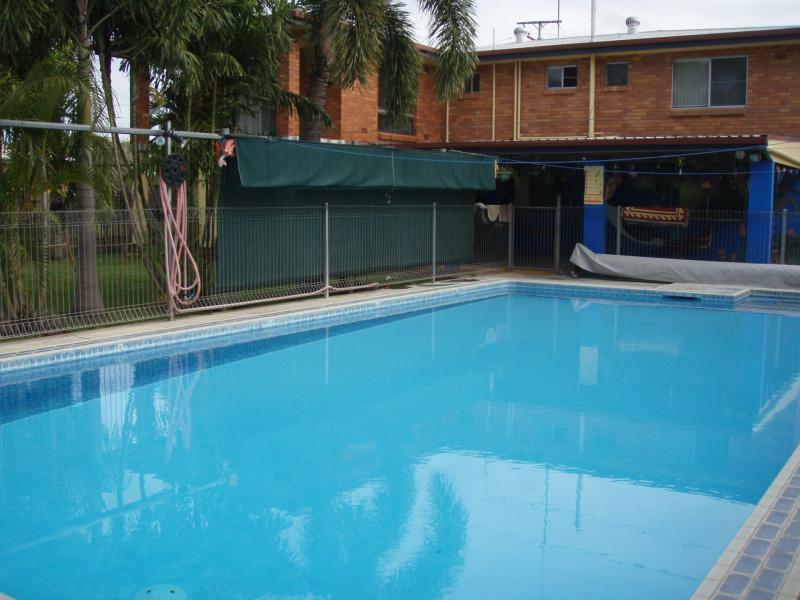 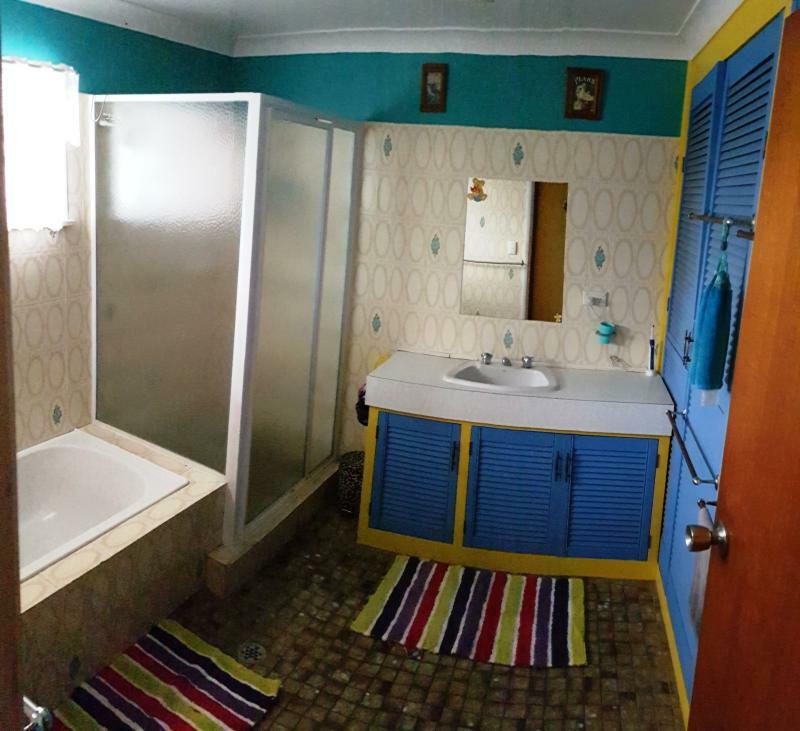 Well Maintained Double Storey Brick/Block Residence situated at 23 Twelfth Street Home Hill. 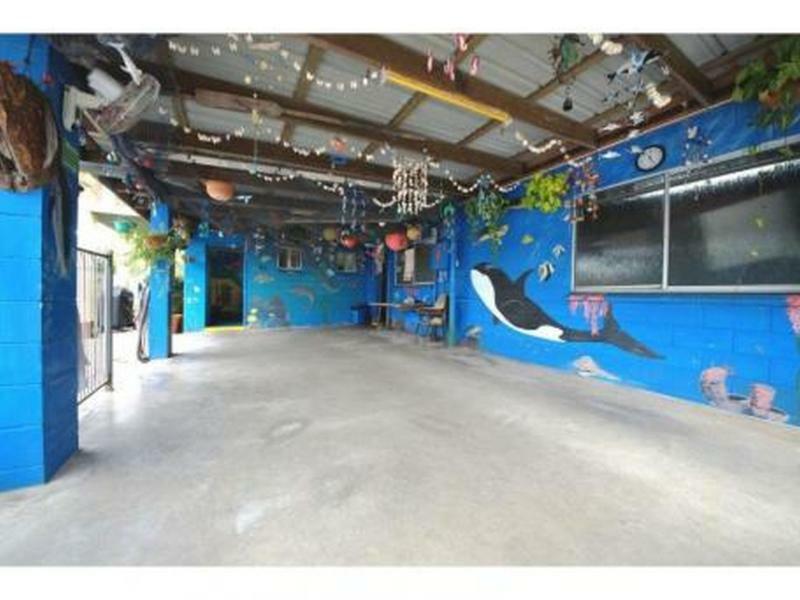 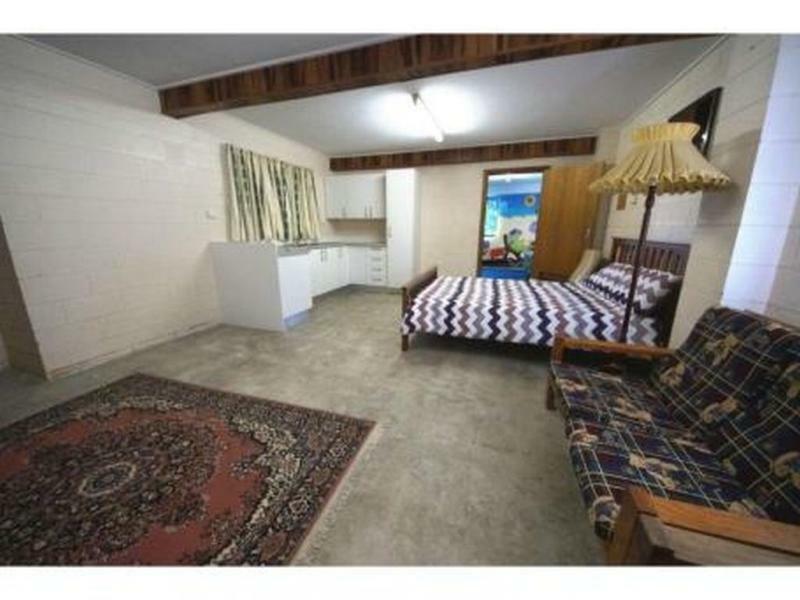 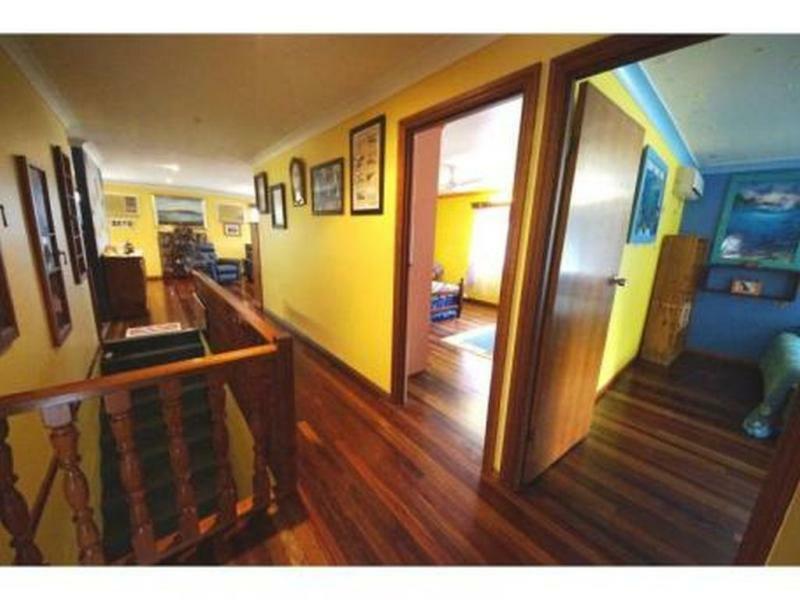 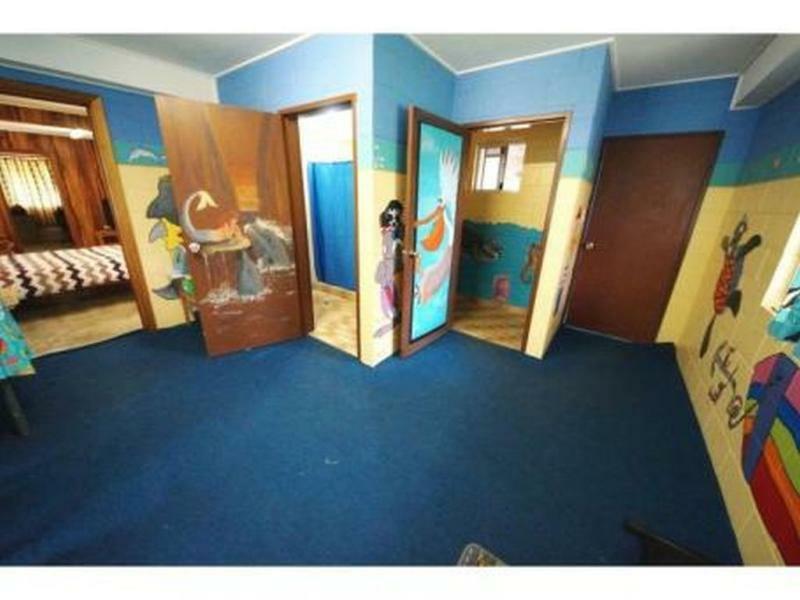 Home features 4 x Lge Bedrooms, Large Kitchen with Pantry, Large Bathroom with Shower & Tub, Polished Timber Floors throughout, Separate Lounge & Dining Area, Office A/C Throughout, Granny Flat inc Toilet & Shower facility on lower level, Large 12m x 6m Inground Pool, Property has also successfully operated as a swim school facility for over 30 yrs with approx 120 clients (see agent for details) There is also an optional 860m2 block of land adjoining avail for an extra $55k that has been used as a car park for the swim school. 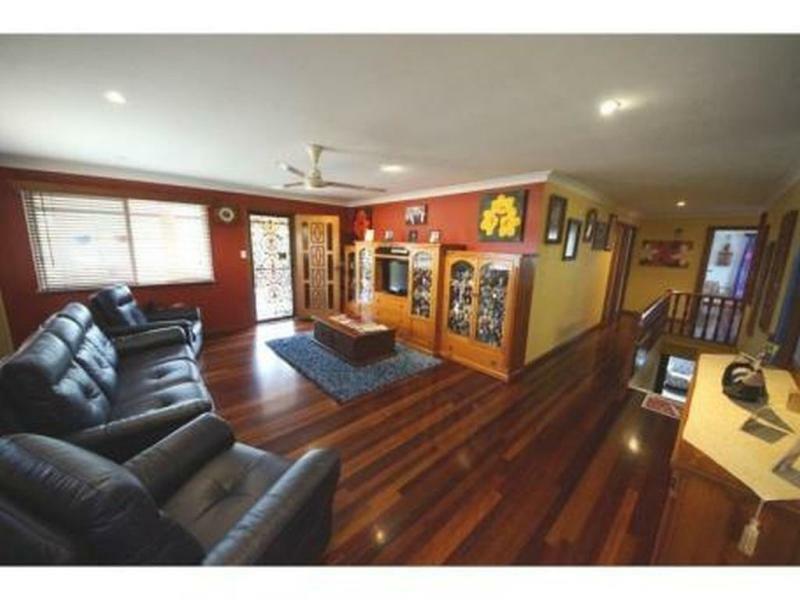 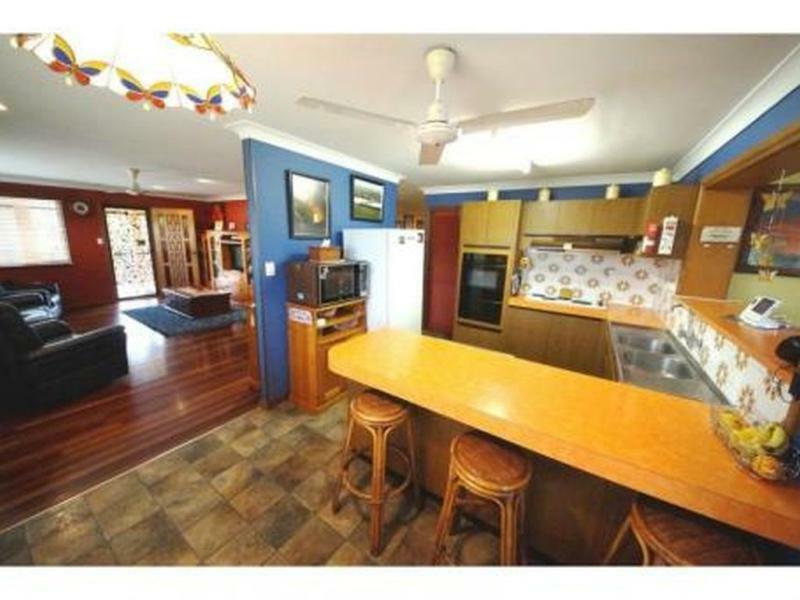 Phone David today on 0400756274 to arrange for an inspection of this amazing property you won't be disappointed.